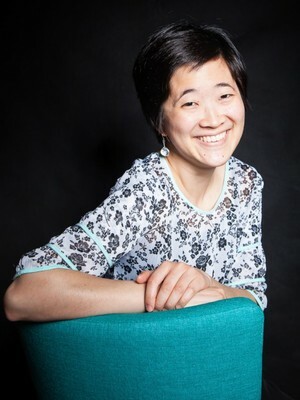 Joy Grace Chen is an MFA candidate in creative nonfiction. She graduated with a BFA in Creative Writing and Literature from the University of Evansville. She is an associate poetry editor for The Journal and has previously served in editorial capacities for Measure Press and The Evansville Review.